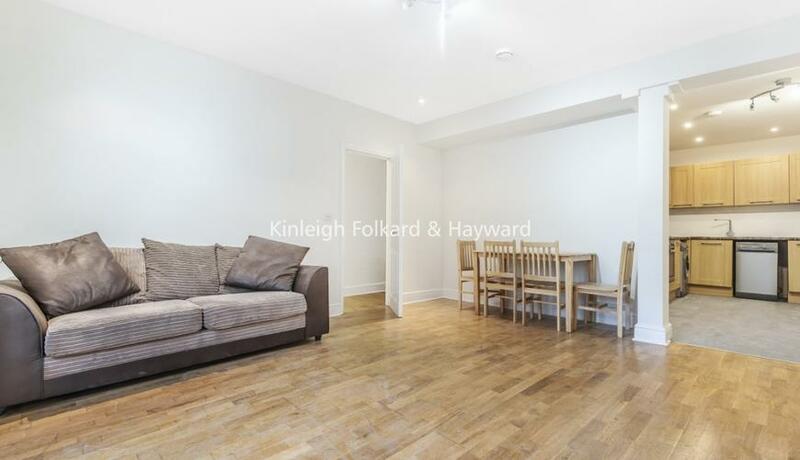 A newly refurbished two double bedroom lower ground floor flat situated in an extremely desirable location close to Finsbury Park tube station (Zone 2). 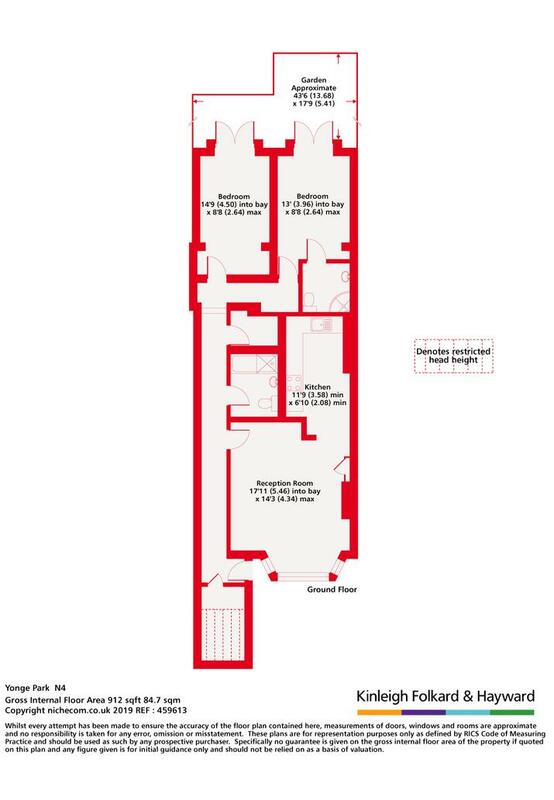 The property comprises of a large bright reception room, two double bedrooms with an en-suite in the master bedroom, fully fitted kitchen and modern family bathroom. Further benefits include gas central heating, wooden flooring, double glazing throughout and sole use of private garden. A beautiful park, a busy transport hub, a well-known fashion street plus a modern and successful theatre have been key to Finsbury Park’s transformation. On the Underground, the rail network and with plenty of bus services. The station is on the Piccadilly and Victoria Tube lines for travel to the West End, and there are trains to King’s Cross and Moorgate for the city.